I’ve always had a knack for all things beauty. Hair, makeup, and skincare have always been my thing. So I decided to learn more about skincare! 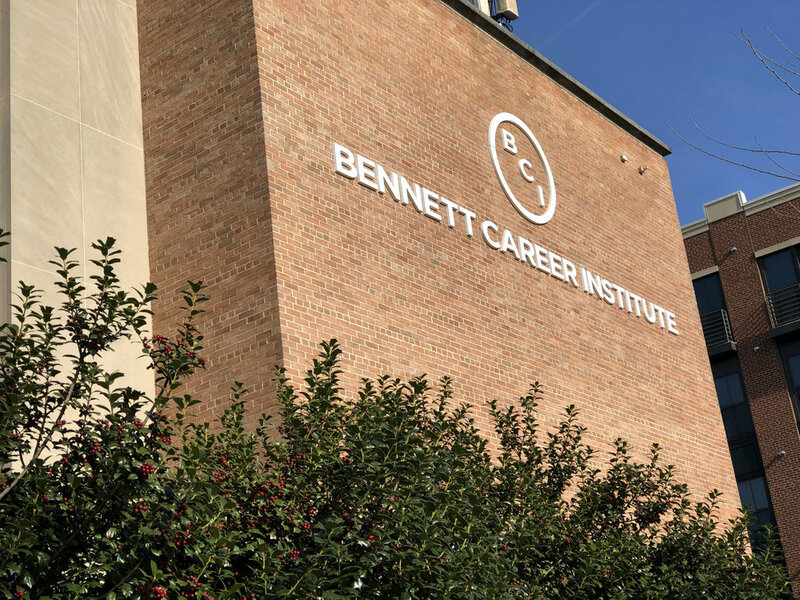 I enrolled in Esthetics School at Bennett Career Institute! Esthetics is a branch of anatomical science that deals with the overall health and well-being of the skin, the largest organ of the human body. An Esthetician is a specialist in the cleaning, beautification, and preservation of the health of skin on the entire body, including the face and neck. So I will be learning waxing, facials, and other skin care treatments. I hope to offer everything from lash extensions to microdermabrasion treatments. I currently work in the social work field. I love social work! I went to school for it and thought that was what I wanted to do for the rest of my life. It wasn’t until recently that I fell out of love with it. I work with youth and that sometimes can weigh heavy on you. Especially when there seem to be roadblocks at every turn. Peace of mind has always been important to me. So a career change is essential to my peace.